When she isn’t popping up to the Scottish Borders on one of her regular weekend trips to visit family, Sarah is right here at Muckle providing outstanding company law advice, working on acquisitions, disposals and corporate reorganisations. Her expertise in public company deals, particularly IPOs and takeovers is complemented by Sarah’s public company advisory experience, where she often provides corporate governance advice. Her recent work includes advising on the admission of the biggest IPO on AIM in the pharmaceutical and biotechnology sector in 2014 and assisting on a recommended takeover. 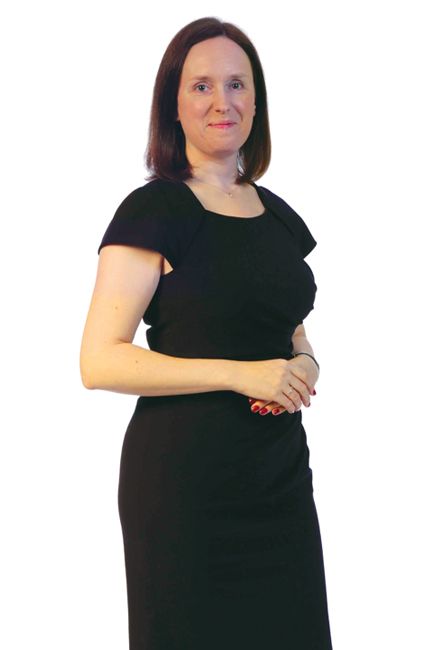 Before returning to corporate law on joining Muckle in 2011, Sarah had trained at a large national firm as a corporate and then pensions lawyer, where she advised on a large number of transactions in the private and public sector. In contrast to her daily corporate work, there’s nothing Sarah enjoys more than a trip to the theatre, losing herself in a good book, swimming (she swims regularly) and walks in the countryside.